What I Bought at The Off Price Show. - Hello! Welcome to my blog! 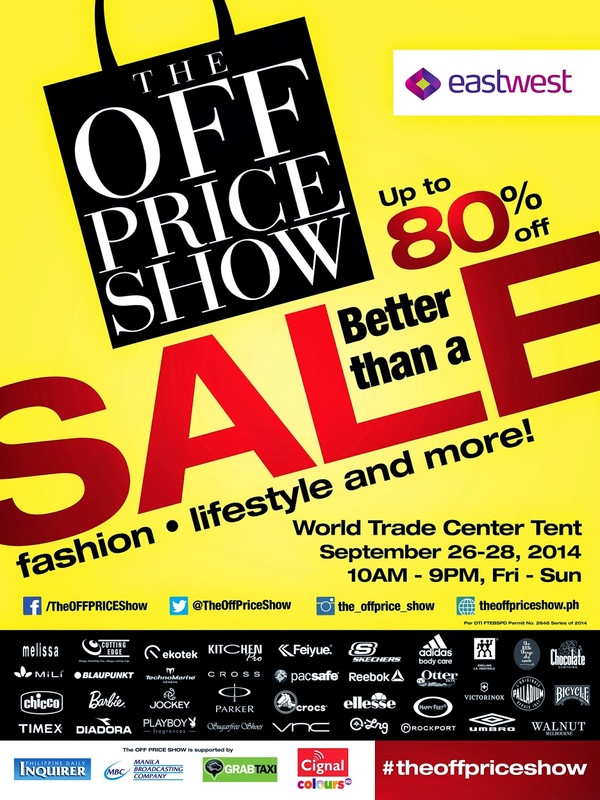 Check out my good buys earlier today at The Off Price Show in World Trade Center! 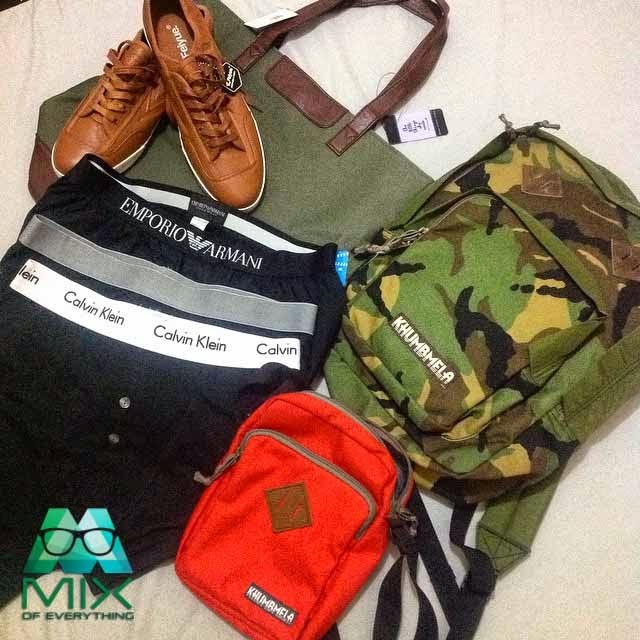 My score: 1 Khumbmela camo backpack, 1 Khumbmela sling bag, 1 tote bag, 1 Feiyue brown shoes and a couple of CK underwear. I had fun shopping at The Off Price Show. They have 2 more days left! Be sure to visit them! 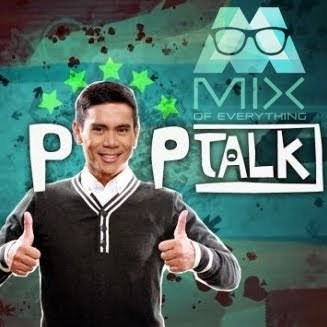 I've uploaded some photos on my FB page MixofEverythingLifestyleBlog already, check it out there for now. :) Will post other items here soon! :) More photos to be uploaded here on my blog. Read more about The Off Price Show on my previous posts below.